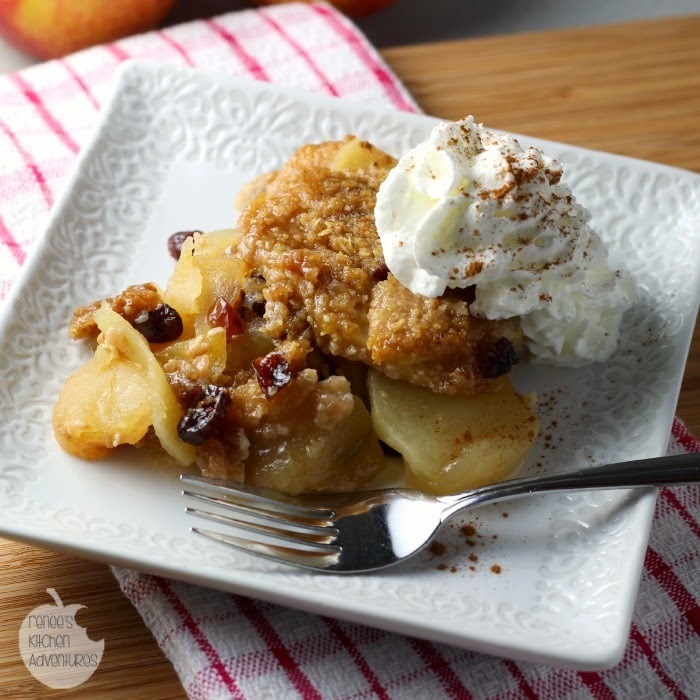 Tender baked apples and dried cranberries covered in a sweet, cinnamon-y, crunchy topping...perfect with a scoop of vanilla frozen yogurt or some whipped topping! I'll be honest, when I first saw this recipe as a choice to make for my Allrecipes assignment this month, I was not sure it would turn out. The recipe comes from the Pam® collection of recipes on Allrecipes.com. The original recipe called for Granny Smith apples, but I knew with the relatively short bake time and no added sugar to the apples, that variety of apple in this recipe would be way too tart and hard for my liking. I decided to use Honeycrisp apples in place of the Granny Smith apples and I had great success. Not only is this recipe super easy, it has a little sugar compared to most recipes like it. You really do not need to add any sugar to the apple mixture if you use apples that are already sweet, and the sweetened dried cranberries add additional sweetness too. The top bakes up nice and crispy , which is such a nice contrast with the tender apples. One word of caution, be sure to only PULSE the oat mixture in the food processor. It processes very quickly and you'll want to leave a little bit of texture to the topping. Preheat oven to 375 degrees F. Spray a 9"x13" baking dish with cooking spray. Place sliced apples in dish. Sprinkle with dried cranberries and mix up a little. In food processor with blade attachment in place, combine the brown sugar, oats, flour, cinnamon, salt. Give it a few pulses to combine. Add in the cold, cubed butter and pulse a few more times, until butter is the size of peas. 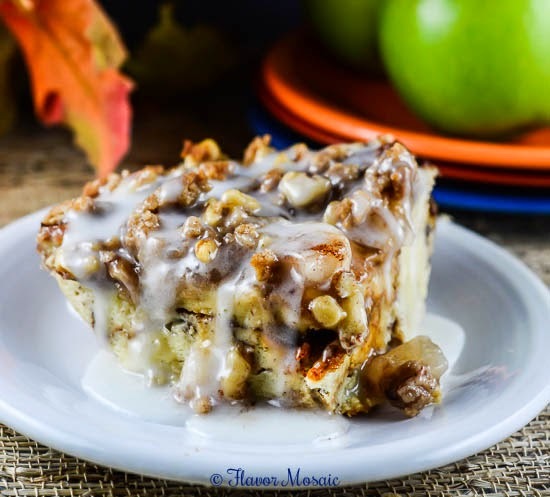 This was a really delicious fall treat perfect for all those lovely apples coming to the farm markets and grocery stores this time of year! Give it a try, I know you will enjoy it! 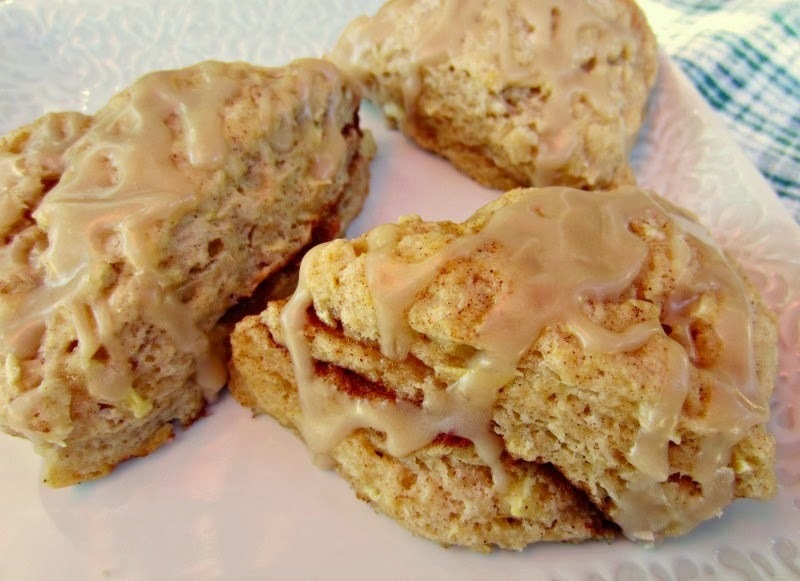 If you like this apple recipe, you might like these too! thank you Catherine! yes, I love simple desserts too and this one fits that category! I love to use Honeycrisp apples when I bake. I prefer them over the super tart Granny Smiths. I swear this dessert is just pure heaven, Renee. 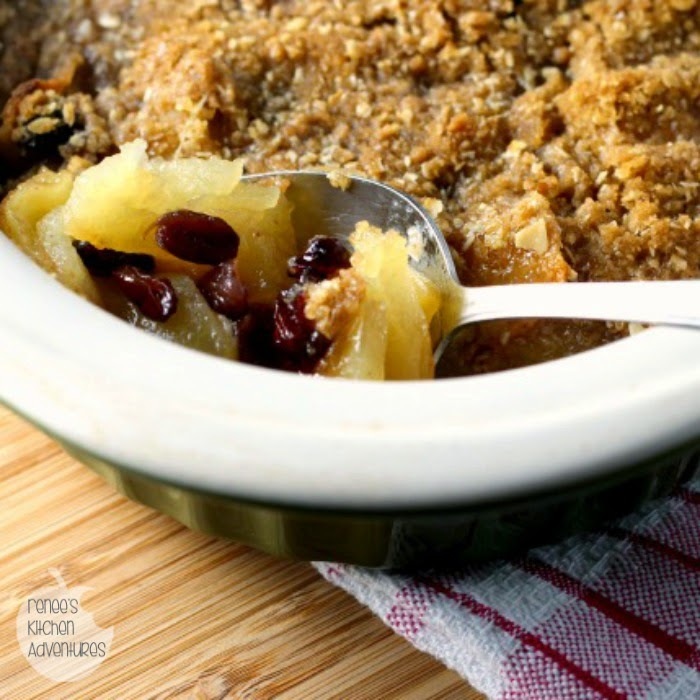 I would've never thought to add cranberries to apple crisp! Love it! Looks delicious....love the apple cranberry combo!! Thanks Kate and yes! The combination is just perfect! The sweetened dried cranberries add just enough sweetness and tartness at the same time! Me too Marion!! That would be soooooo much fun!!! Apples and dried cranberries.. no doubt this crisp is very yummy! This apple crisp looks so delicious! I love how easy the recipe is and how quick it is to whip up - definitely a recipe I can see myself recreating. Thanks for sharing it! The ease of preparation and the short list of ingredients is what I like about it too. Simple food, simply good! We just went apple picking last weekend, and I have 1/2 a bushel right now, lol! I think I just may be making this soon. :) Looks delicious! It's a great way to serve fresh apples! 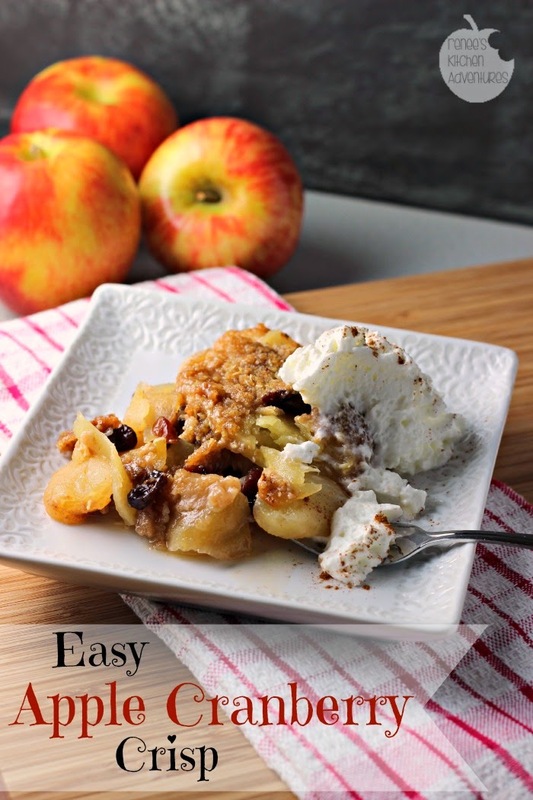 This looks simply delicious and I love that you mixed it up with honey crisp apples - yum! Your Apple Cranberry Crisp looks delicious. Hope you are having a great fall day and thanks so much for sharing this awesome post with Full Plate Thursday.